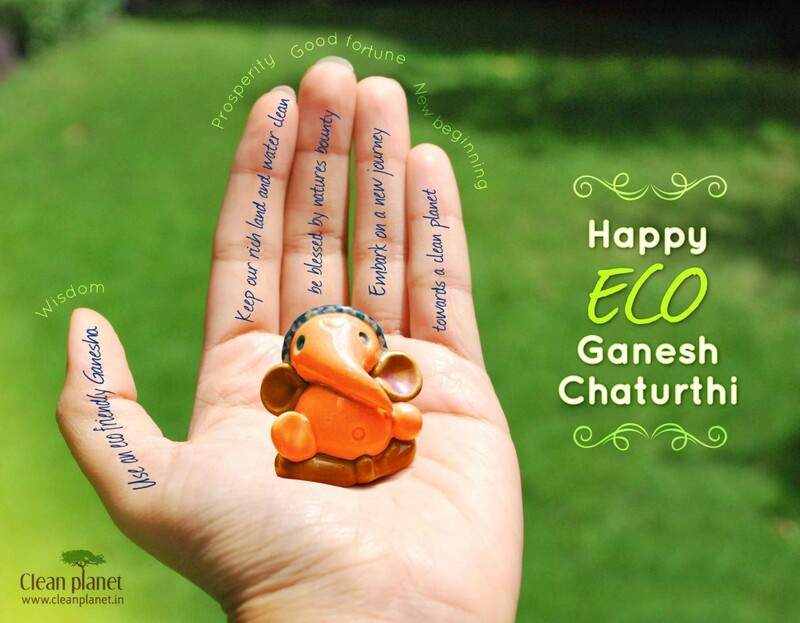 Wishing you an eco-joyous Ganesh Chaturthi with an abundance of love , joy and blessings . This entry was posted on Wednesday, September 19th, 2012 at 6:35 am	and is filed under Eco-living, Ideas we ♥, Make a difference. You can follow any responses to this entry through the RSS 2.0 feed. You can leave a response, or trackback from your own site.